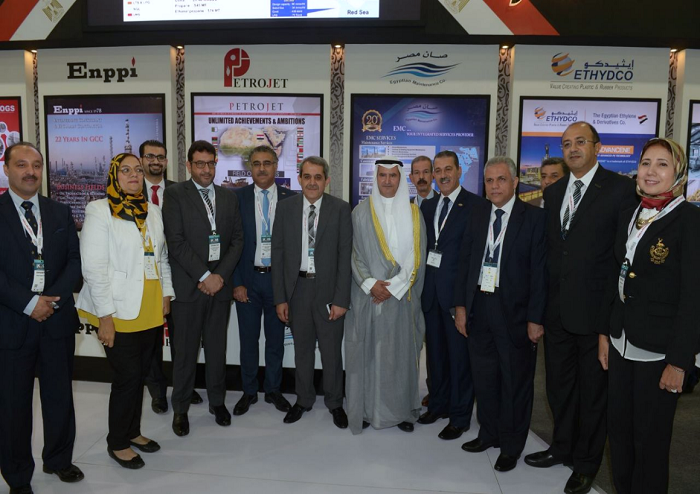 under the patronage of His Highness the Prime Minister Sheikh Jaber Al-Mubarak Al-Hamad Al-Sabah, EMC participated in 3rd Kuwait Oil and Gas Show and Conference (KOGS 2017) on October 15-18, which is organized by the Society of Petroleum Engineers, under the title "Shaping the future of energy: integration and diversification." EMC Chairman & CEO Eng. 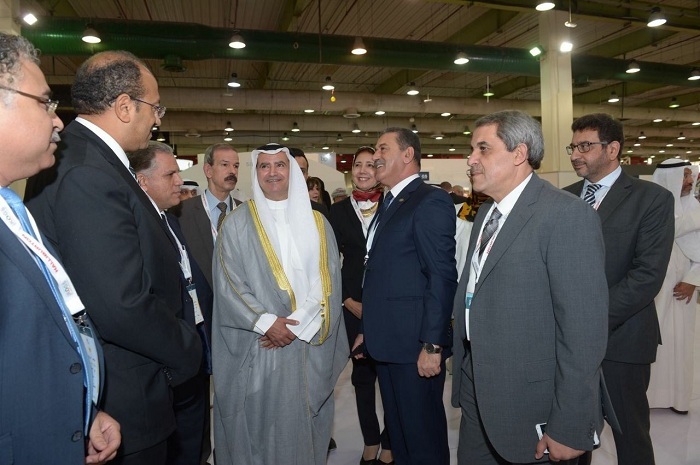 Wagih El-Gishy welcomed his Excellency Issam Al Marzooq, Kuwait Minister of Oil and Minister of Electricity and Water and chairman of the board of Kuwait Petroleum Corporation (KPC) at EMC stand inside the Egyptian Ministry of Petroleum Booth who wished all Success & Progress for Egypt.